I know how important reviews are to you because I read them too. What matters most is that you are happy with what I deliver and I will bend over backwards to make that happen. But don’t just take my word for it. Read reviews from those who have had sessions with me. Some of my reviews are on my Google, Facebook and Yelp pages too – feel free to check them out. We had such a great experience working with Krystil. The first session we booked got rained out but she was prompt and gave us a new date and time as soon as possible. 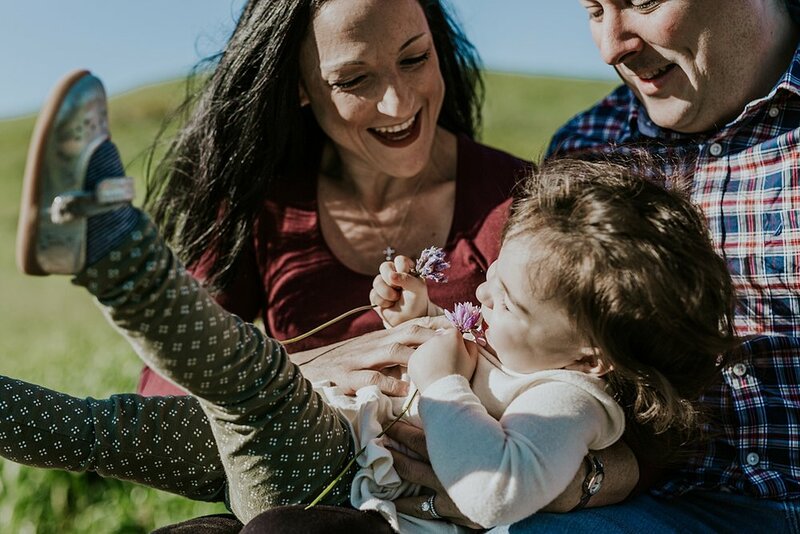 Her photos captured everything we could have hoped for and she made it easy to have a maternity shoot with a toddler in tow. If you’re on the fence, take the leap, you will be so glad you did. Not only are the pictures a memory saved forever, so was the experience of the shoot. 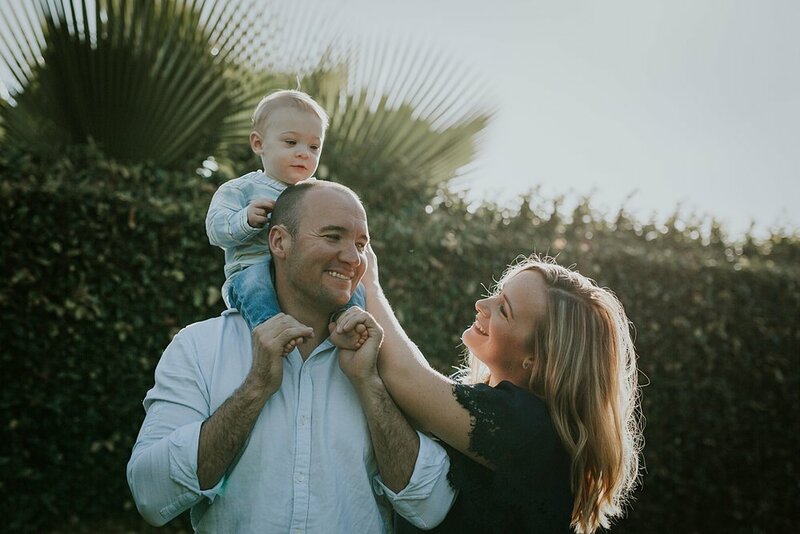 My husband surprised me with family photos for Christmas and to document our sons first birthday - I will cherish these forever! I love the candidness of these and Krystil’s precision with snapping the picture at the perfect moment is perfection. The lighting in all of our pictures is beautiful, and she put us all at ease. She was patient, easy going and gave just the right direction to make my husband relax, baby smile and all of us look back on these and smile forever over them. Krystil has a way of photographing you the way you hope to see yourself. She is able to bottle magic in photographic form and you get to keep it forever. My session with her was laid back and not stressful in the least, even with a preschooler who tended on the less-than-eager to be photographed side. The photographs that resulted literally fulfilled something in me I didn’t know was missing. Hire her, you won’t regret it! Krystil is an amazing/ talented photographer! 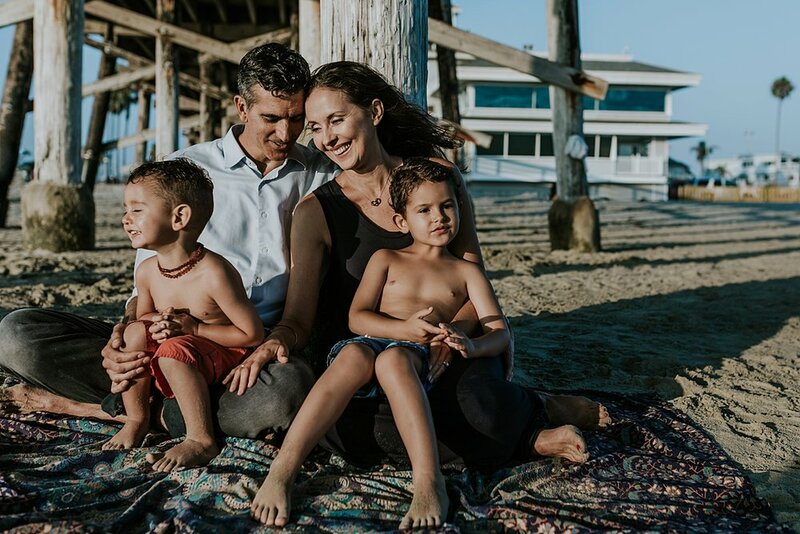 She beautifully captures light and love of the family! Can’t recommend her enough. It was so wonderful to meet Krystil ! 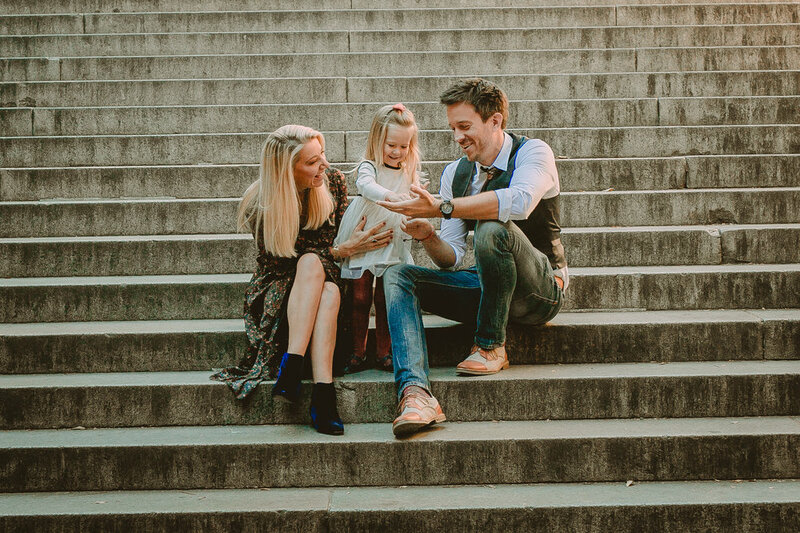 We had never taken family photos before and were a bit nervous, but her friendliness and professionalism certainly made us feel right at home! We did some research prior to selecting a photographer and are so happy to have chosen Krystil. Though we knew we liked her style of photography when we saw her portfolio, we did not expect ours to come out so well! Thank you so much for the lovely photos, they will be cherished forever! I can’t say enough wonderful things about our session with Krystil! She was so easy to work with and a wonderful documentarian. 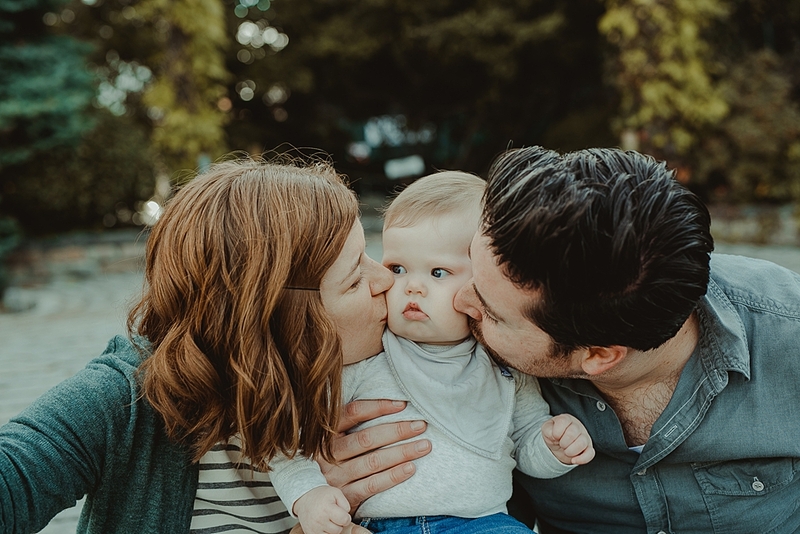 As a professional photographer myself, I have high standards, and I truly believe she captured the heart of our family in a way that I strive to do for my clients. These memories will be treasured for lifetimes. So excited to have Krystil in Orange County! She is such a delight to work with. She instantly makes you feel as ease. The best part is she knows how to capture the essence of the people she is shooting. She is not your typical photographer who has you do all kinds of poses. Instead she captures you and your loved ones as they are and it is pure magic. All of moments you wish you could leave your body to see from up above, yup those are the moments she captures on camera! 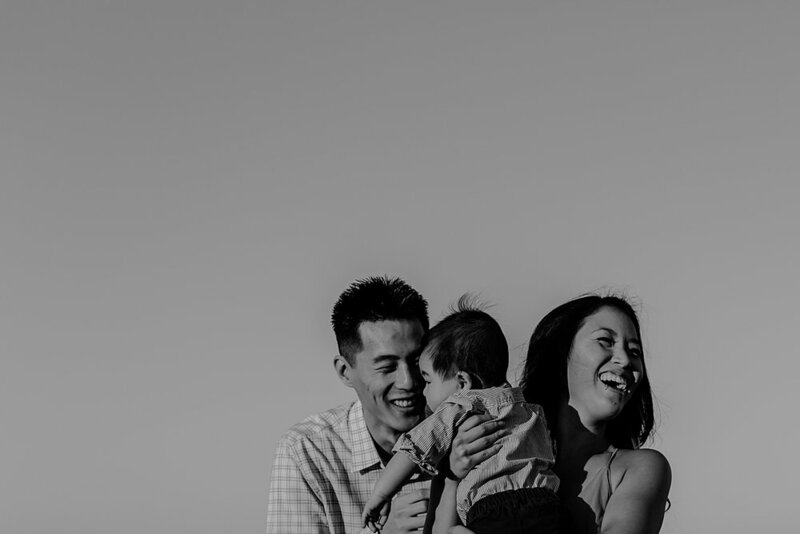 Friends and family if you are looking for a someone to capture magical moments with your family look no further. Krystil is the real deal. We did a photo shoot down in Newport last Saturday. It was crazy busy with people everywhere, my boys were wild and running in opposite directions, and the wind decided to run wild like my boys. Krystill remained calm and was amazing with the boys. I wasn’t sure that any of the photos would turn out but I was so wrong. They are amazing. Thank you Krystil!!! We had a great connection with Krystil, and she was easy and fun to work with. She captured some amazing shots of our family, and there was never any pressure for the children to perform. It was a delightful experience and we recommend her for your portrait needs. 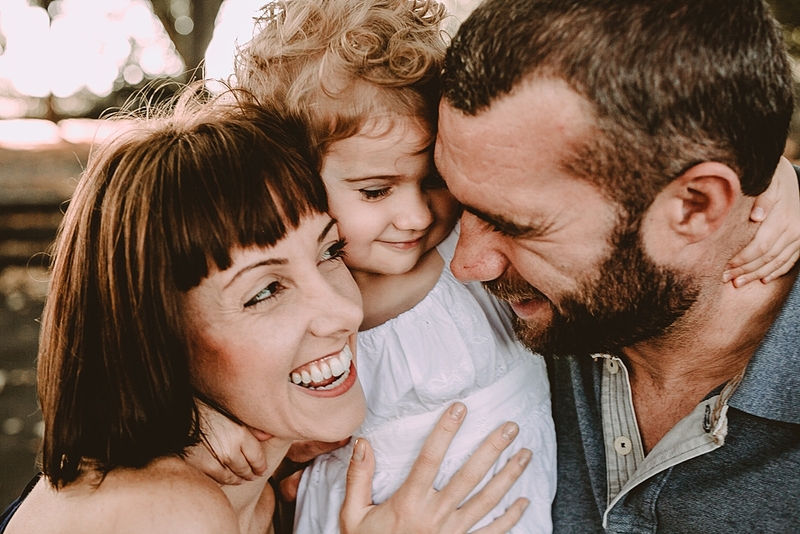 Krystil understands how to photograph kids and a toddler in our case. Her expectations of what little kiddos with independent minds are willing to follow was spot on and she worked her shots around it. This relieves a lot of stress from parents and kids alike. She allowed for space and time with my son who was not initially keen on being photographed but by the end of the session my son was pretending that he was the photographer taking photos of all of us. Last but not least Krystil has a talent and such a creative eye. Most her shots aren’t traditional smile at the camera shots but more real time moment shots (which sorta ties back to the first part of this review). Why I like this so much is that it’s a rare to glimpse into our lives outside of selfie and or posed pictures that are so often seen. There were moments she did pose us but it felt more organic than I had imagined. I left feeling inspired by the beautiful sunset and the view at Top of the World and less concerned about how I looked or didn’t look in the photos. Really such a wonderful experience. A lovely morning! Thank you Krystil we love every one of our pictures! Really felt comfortable the whole time and enjoyed the session. After dragging our feet on deciding whether or not we wanted to do a maternity photo shoot, this bump grew and grew, and we couldn't deny that we wanted to document the experience. When I came across Krystil's portfolio, it captured the warmth, love and closeness that we were looking to see reflected in our own photos, and WOW, she really nailed it. We felt very comfortable with Krystil and she gave us space to just be ourselves quite naturally together-- I think the photos really show that. She is very communicative, professional, helpful, thoughtful-- I could go on. We're grateful we made the choice to work with Krystil and absolutely hope to do so again in the future!! My wife and I hired Krystil for a newborn photo shoot and were very impressed with the results. She was very helpful in preparing us to get great pictures of our new family. 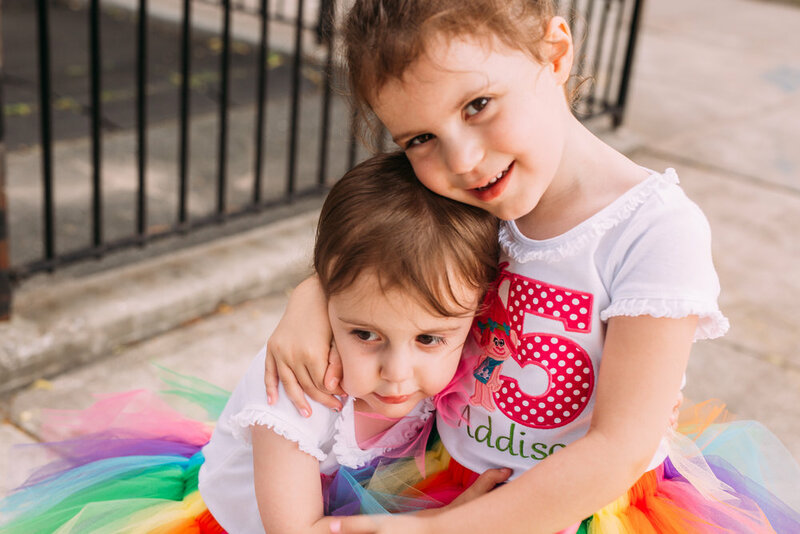 I want to stress that for a creative professional, she is excellent at both the creative part and the professional part: she responded to emails quickly, delivered work ahead of schedule, allowed us to pay electronically, and managed to coax our fussy child into some great photos. Krystil was a pleasure to work with, she was professional and personable. She took amazing photos of our 8 week old son, and was creative in using our NYC apt space as the backdrop. She also has a great eye with capturing really sweet and natural moments of us and the baby. Krystil was accommodating with a fast turnaround time which made it possible for us to place orders for our holiday cards. We highly recommend working with her, and would love to have her capture more significant milestones for our family in the near future!" I randomly stumbled across Krystil’s portfolio online and really liked what I saw. My partner and I are both so grateful that we took the chance and commissioned her for our photos. Scheduling with her was a breeze, and it was clear to me that we were dealing with a true professional. She is so pleasant, confident and very comfortable to engage with — all critical factors in capturing natural photographs. This is not a cookie-cutter, template style of photo shoot. She pays attention to details unique to you. And as someone who doesn’t particularly enjoy being at the other end of a camera lens, I really enjoyed our time together. And more, she delivered a series of gorgeous photos. We will definitely turn to her again in the future. 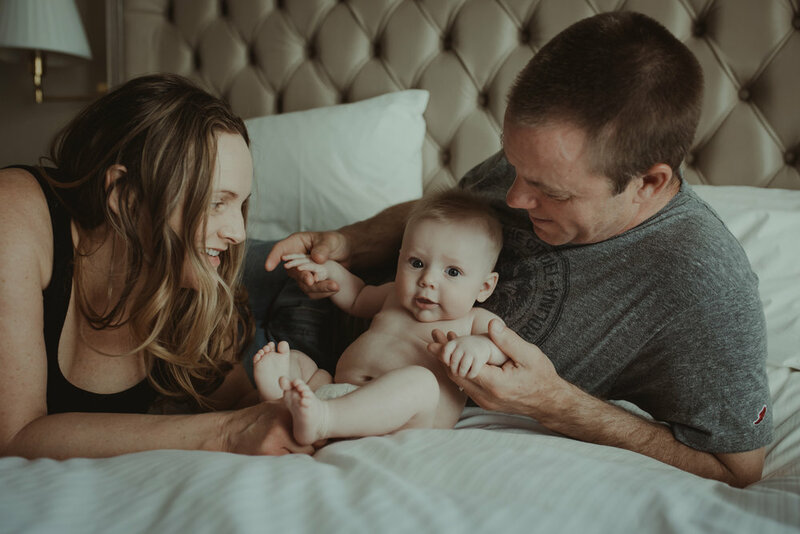 Krystil completely exceeded our expectations... not only were her photos truly magical and captured our family beautifully, she was an absolute delight to work with. Have worked with many photographers in NYC and she is absolutely one of the best!!! Krystil is a pleasure to work with both professional and friendly. Her rates are competitive and the photographs are beautiful. Thank you for capturing these memories! The kids grow up way to fast!!! It's always a feat researching the right photographer to capture your family in that most honest & real, yet of course, attractively (i.e. print-worthy) real way. As an art director, I'm especially picky about style and results. As a mom, I was conscious about ensuring that my child would be comfortable and wouldn't feel pressured to pose for pictures. With Krystil, we got everything we wanted in her pictures--documentary-style, in-the-moment, raw family dynamics--which included many more belly laughs and cuddly moments than I expected. It took a while for me to decide to get pictures taken since I felt as if I could document my child's growth well on my own. What I realized, though, was that being hands-free of a camera and allowing someone else to document me being 100% present with my child was important. Thank you, Krystil, for capturing memories that I am so fond of and that will last forever. We had a great experience with Krystil! She graciously made herself available at the last minute to photograph our 3 and 5 year old daughters' birthday party. She captured beautiful moments that have turned into family memories which will last a lifetime. This was our first time with her and she was very reliable and took the time to get to know us and the vision I was going with for the party." 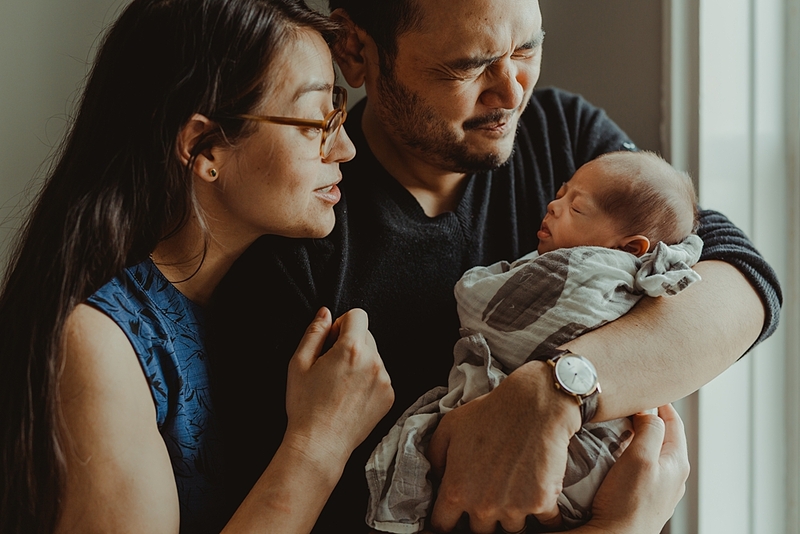 Krystil is a magician - even with very little natural light, clueless parents, a newborn who wanted to eat, sleep, and fuss - she captured beautiful photos of our new family which we will treasure for years to come. Krystil puts a lot of thought into every photo session, is very passionate about her work and really puts her heart into it, wanting to give families a chance to express themselves naturally and finding the moments you don't even realize at the time how special they are. The quick turnaround also enabled us to share these with our family and friends easily and we used them on thank you cards we sent around the globe. Couldn't recommend her enough. Krystil is a lovely photographer with an eye for composition and directing. It was a joy welcoming her into our home to photograph such an intimate moment and she did so with the candor and grace of a true professional. We are already thinking about the next shoot. She was amazing and patient! My girls look great! I am happy with all the shots! Wonderful session, INCREDIBLE photos. 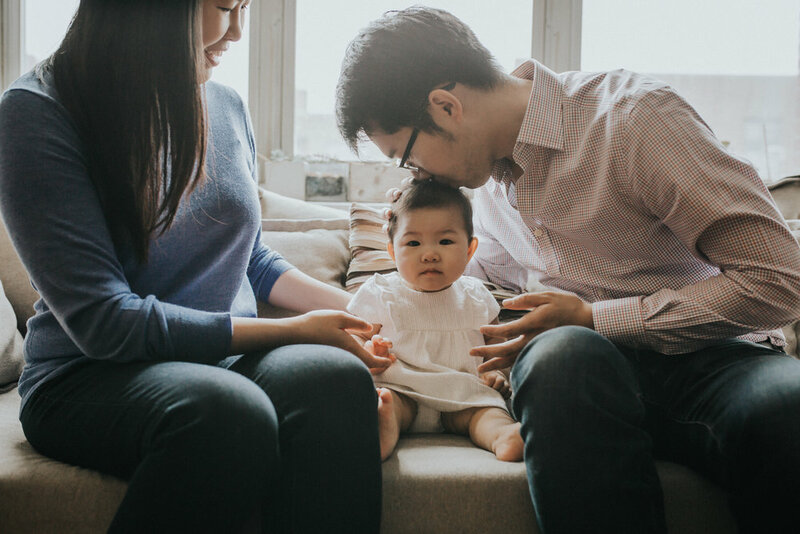 I could tell from how much we enjoyed our session with Krystil that she had captured some wonderful moments of our family but I was still blown away by the results. Krystil caught very authentic moments of interaction and elevated to amazing images I cannot wait to display in our home. I highly recommend Krystil McDowall Photography." Krystil's work is absolutely beautiful. 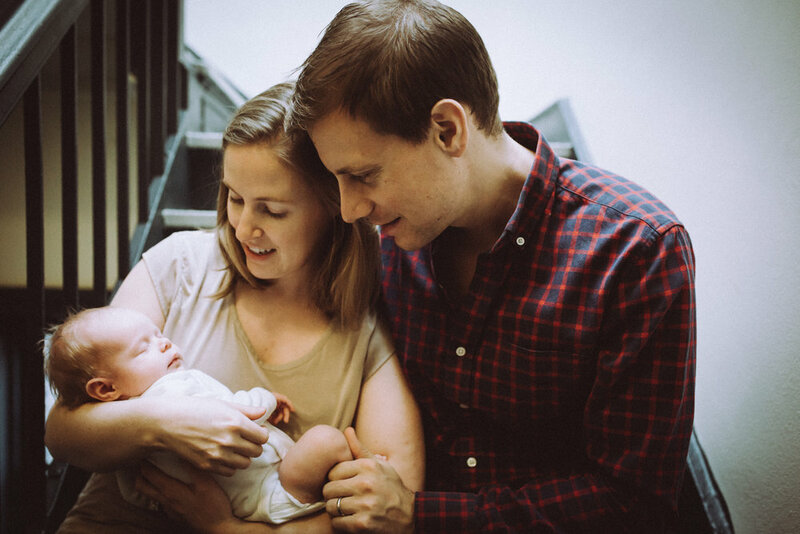 She captured incredible, beautiful, intimate moments of our family, just as I had hoped. She has an incredible eye and is a pleasure to work with. I'm beyond thrilled with her photos and cannot recommend her more highly. I know we will book with her again. In addition to providing us the photos with two quality levels for download (for print or for social media use), Krystil creates a blog with photos that's so easy to share with family and friends, as well as a built-in optional printing service which is so convenient. If you aren't comfortable in front of the camera and don't think yourself to be photogenic, Krystil is the gal for you. Not only is she just so lovely and you will want to be her friend, but her photos really highlight how talented she is. We were both stiff as boards and incredibly awkward to photo, but somehow, she managed (in record time!) to return some really special pictures. 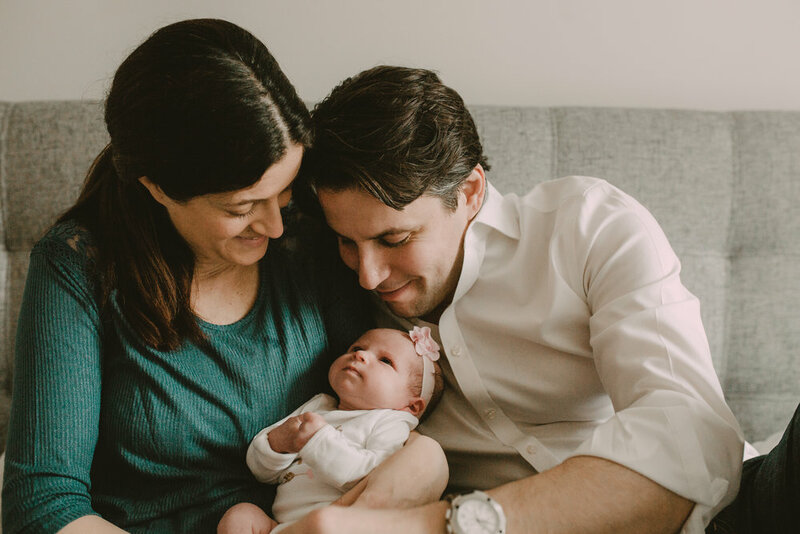 Its so nice to find professionals that aren't watching the clock and charging you by the minute, we really felt that her only goal was to capture something special for us - and that meant a lot! She is clearly really passionate about developing her business and invests a lot of time and thought into her clients, I couldn't think more highly of her work! Thank you Krystil, you're a gem!" It's not easy finding a photographer to capture the most important moments in your lives. 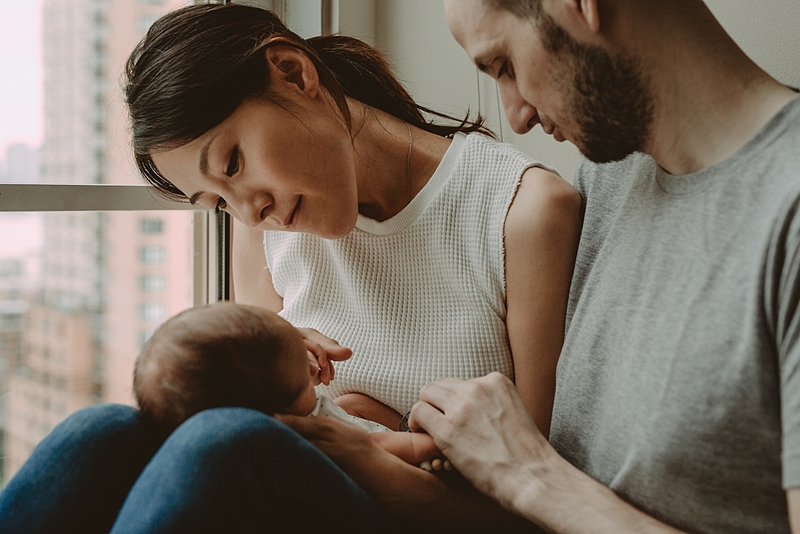 We were looking for someone to document our baby's growth and this period in our lives as first time parents, so we spent a fair amount of time trying to figure out what we wanted from the experience. We chose Krystil because her portfolio contained pictures that radiated warmth and authenticity, but had an intriguing lightness to them. Our session with her was everything we could have asked for. She was wonderful with work with and had vision for what she wanted to capture. We aren't people who necessarily feel comfortable in front of a camera but Krystil made it feel easy and natural for all of us. Our baby didn't even fuss the whole time she was here. Then Krystil went above and beyond by getting the photographs back to us in record time! She was able to create magic with lighting and I love the easy intimacy captured in the photographs... I can't stop looking at them. They really turned out amazing and we could not be happier. Thank you so much, Krystil." 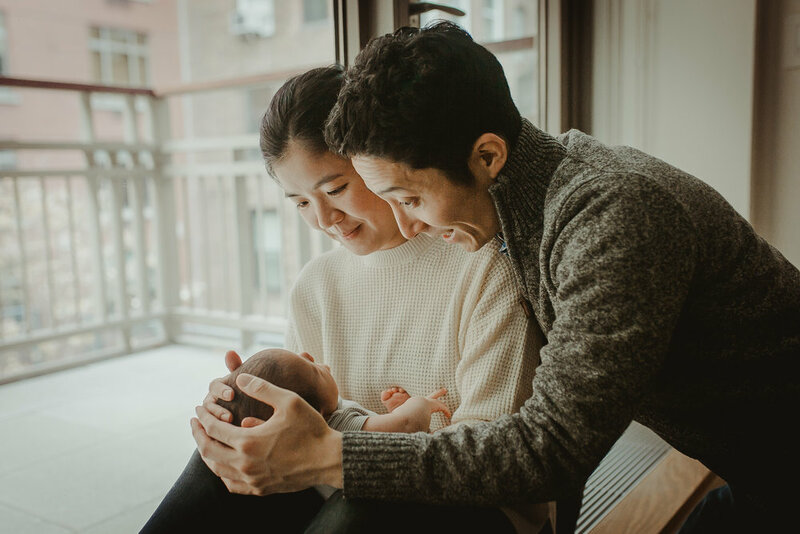 What drew us to Krystil's photography was her use of natural light and how she managed to capture families in a casual, warm way. Before the session, Krystil reached out to me to discuss the shoot and this really helped because it allowed us to connect before the shoot and talk about what we wanted from it. I have worked with photographers in the past and I found Krystil to be extremely organised and easy to work with. Given we were shooting in the middle of winter, we really appreciated her flexibility and creativity when it came to figuring out what would work on the day. Krystil's friendliness and warmth made us feel at ease in front of the camera and we absolutely love the photos! So glad we chose her to capture this special time for us. Thank you so much Krystil! We had an awesome experience with Krystil at our newborn photoshoot. She wrote a summary on her blog about our session and mentioned that we had very low natural light - it was actually almost completely dark in our back-of-the-building apartment on a dreary winter day. This was definitely a challenge, but she worked around it with ease and got us terrific shots. She has a ton of patience and creativity - the perfect combination for working with new families. Thank you so much, Krystil! 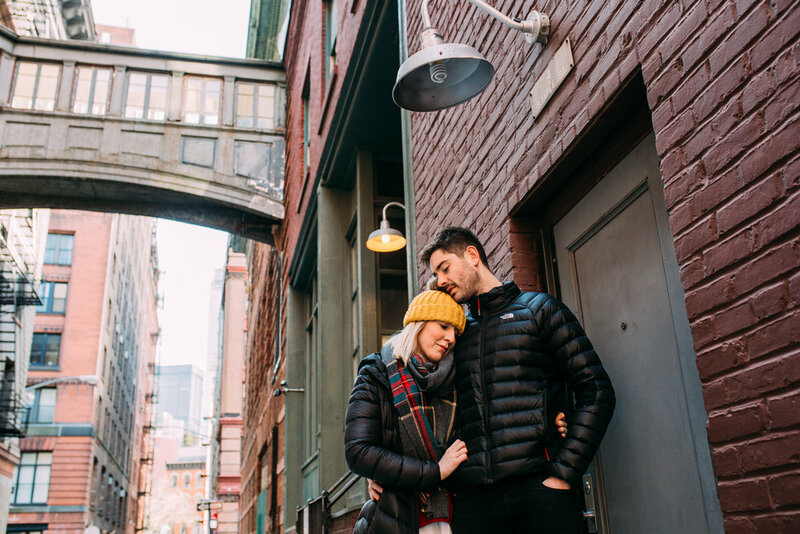 We booked a session with Krystil on what turned out to be an absolutely frigid New York morning but despite the cold, the pictures are beautifully warm. We loved that she let our toddler lead the way which allowed her to capture truly natural moments. I recommend Krystil for your next family photo shoot!" CAN'T WAIT TO WORK WITH KRYSTIL AGAIN! Krystil is great! She brought us to the perfect location and worked with our over-tired toddler to capture amazing shots, which we used for our holiday cards. Can't wait to work with her again! Highly recommend!! Krystil's photos are beautiful! 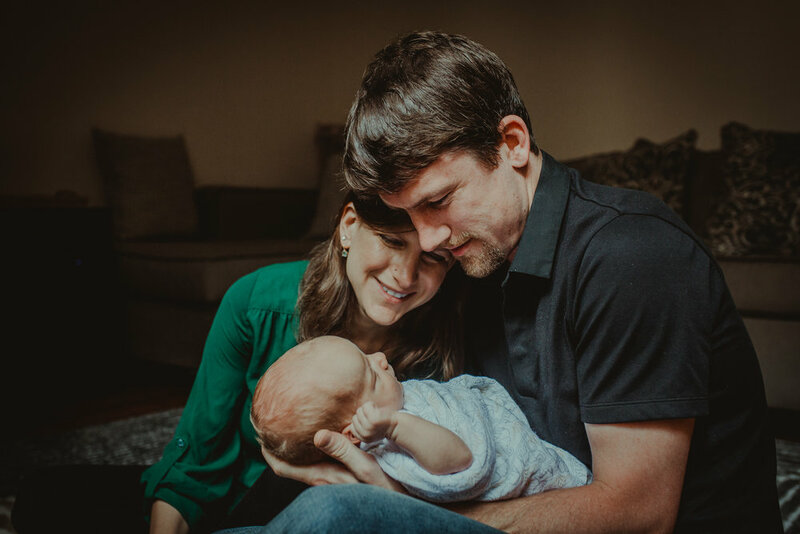 She came into our home for newborn shots, made us feel right at ease, kept the kiddos entertained, found the best natural light, and captured us right as we were at this time in our lives. The pictures came out natural, not at all posed - exactly as we wanted! She's a pro with babies and kids (and parents too!). Thank you, Krystil. We highly recommend her!" KRYSTIL'S PHOTOS OF OUR GROWING FAMILY TAKE MY BREATH AWAY! Krystil's photos of our growing family take my breath away! During our at home newborn family photo session we felt totally comfortable, her relaxed approach put us all at ease. She captured many different looks and emotions and was incredibly creative in our space. We used them in our holiday cards and plan to frame several around the house and make photo books for the family. I'm thankful to have this time in my life documented in such a beautiful way. I had Newborn photos taken by Krystil at my home. She took beautiful, natural (not too posed) shots that really captured this little moment in time. Her use of natural light really brings a depth to the photos as well. Krystil is a professional and a pleasure to be around. The photos definitely show it!